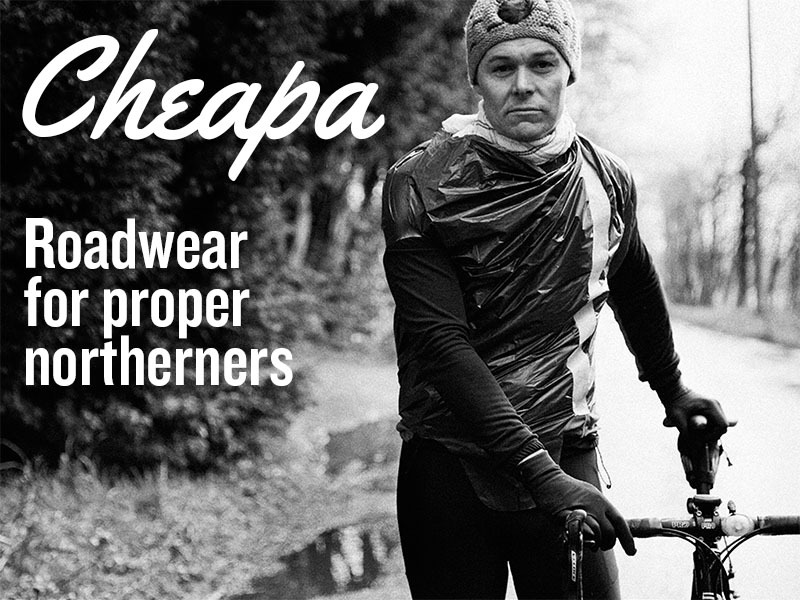 We love cycling and – this is just a stab in the dark here – but we’re guessing that you do too. Why not fuel that passion by helping us produce this magazine or pitch-in and help keep our website up-to-date? We’re always on the look-out for people to help make what we produce just that bit better. If you’re a budding writer, sub-editor or photographer that has a passion for two wheels then you’re more than welcome to join our band of very merry men and women. If not, don’t worry. You don’t have to be the world’s best writer or photographer – hell, we aren’t that great ourselves. Sure, a basic grasp of English is a good start, but we give more of a damn if you care about cycling. If you want to send us some news about your club, review of your favourite cafe or you’ve got a bit of kit that you’re dying to tell everyone about, then feel free to shout from the rooftops by getting in touch with us. No story or review is too small. Have you taken part in your first race? Just built up a classic stead from scratch? Maybe you’ve got back from completing a life-changing journey on two wheels? Perhaps you’re eager to interview an older club member who was one of the stars of his generation? It all matters to us here at Spin. Get in touch now. We always welcome feature submissions and we cover all aspects of cycling life. Any feature submission will need to include images in order to be considered. Send words as a Word or text document, images as JPG files at 1600x1200px or greater resolution. If you’d like to blog on the site, we’re interested in regular blogs confined to a certain subject, with a commitment to write at least once a month for a minimum of six months. If you’re interested send details of the topic you’d like to cover, along with a sample blog. We want to make our magazine even better and the only way we can do that is with your help. Don’t think of us as just something to read – get involved. We want to be the first nationwide community cycling magazine thats run by readers for the readers.